It’s unfortunate that summer is gone because that means less fresh produce, but thankfully we live in an area of Colorado that has great grocery store variety and large produce sections. This simple Greek salad is a wonderful way to get veggies in (and some feta cheese). Speaking of which, I love feta cheese. I don’t know how this started. Where I grew up, we were more of a meat and potatoes crowd, and I don’t even think I knew what feta was until I went to Europe, had a gyro, and knew this cheese and I would be BFFs. I think I just wrote an ode to feta, but it deserves it. P.S. Try the vinaigrette on a lettuce salad or pasta salad. Yum. Quick salad full of veggies with a simple dressing with multiple uses! Chop all of the vegetables and put into a medium sized bowl. Put dressing ingredients into a bowl or jar (jar works better if you are saving some for later) and stir until combined. Pour the dressing over the vegetables. Cover the salad and let marinate in the refrigerator for 10 minutes (you can skip this step if you are in a hurry). Remove from the refrigerator, and add the feta cheese. Give it a quick stir to combine, and enjoy! This amount of dressing would make double the salad, so I would start with only using half and add more if you need it. You can change the amounts in the salad to suit your needs! It would also be good with kalamata olives added. Thanks for reading! Please feel free to share, like, pin. Follow me on instagram (see feed below) or pinterest! This entry was posted in Meatless, Salad and tagged salad, side dish, vinaigrette. Needless to say, it tasted a little weird, and I will need to try that recipe again. Lesson of the day: read the darn label closer. They look a little similar, right?! On that note, I am sharing a simple three ingredient appetizer that even I can’t screw up. Let me just say that this will for sure be a crowd pleaser and people will think you put a huge amount of effort into them! I love mini sweet peppers, and I’m always looking for a fun way to use them. This recipe is great because not only does it include melted cheese (hello!) but the peppers get a lovely, flavorful char on them. Simple and fast appetizer for a crowd! Preheat oven to 350 degrees. 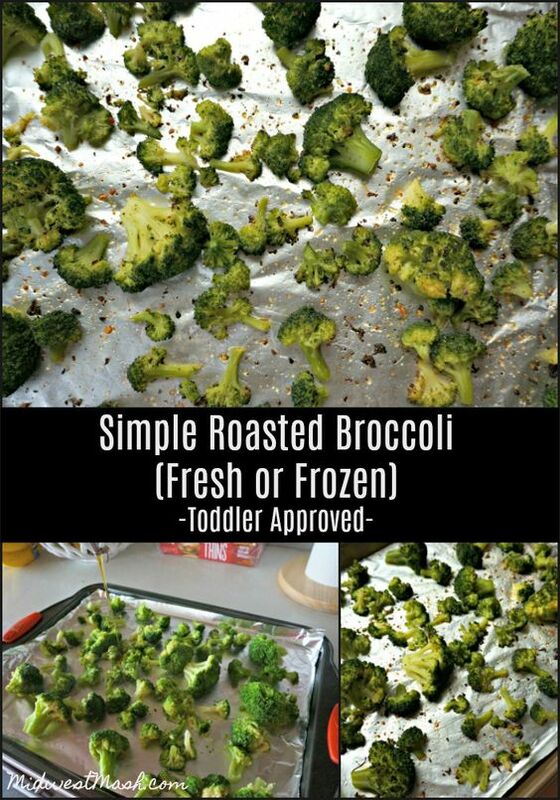 Line a baking sheet with aluminum foil (for easy clean up). Cut sweet peppers in half. Remove seeds and veins. Transfer half the tub of garden vegetable cream cheese to a bowl, and stir in shredded cheese. NOTE: I made my own veggie cream cheese by adding minced carrots, green pepper, green onion, and dill to a tub of cream cheese, but store bought pre-made would work great also! Scoop a spoonful of cream cheese mix onto each half of pepper. Bake for 15 minutes at 350 degrees, then turn on the broiler to low and broil for 2-3 minutes or until the cheese starts to brown. Remove from oven and enjoy! You can increase or decrease the number of peppers for your desired crowd. A tub of cream cheese should do about 40-50 appetizers! This entry was posted in Appetizers, Meatless and tagged appetizers, cream cheese, peppers, poppers, three ingredients. 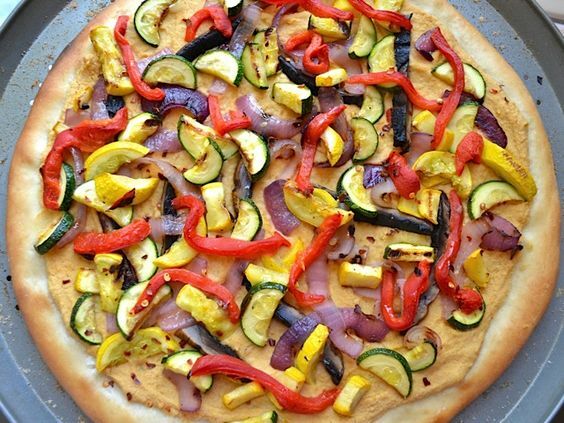 Need a quick lunch idea to feed a crowd? These buttery, cheesy sliders will do just the trick – set them out with a nice pasta salad or a bowl of your favorite chips and your hosting duties are done! Summer is officially over so put away those white pants and kiddie pools. Just kidding! It’s still been in the 90s around here (with the exception of a wonderfully crisp 72 degrees today) which means it’s still summer, right?! Well, we officially survived moving into our new house – phew! 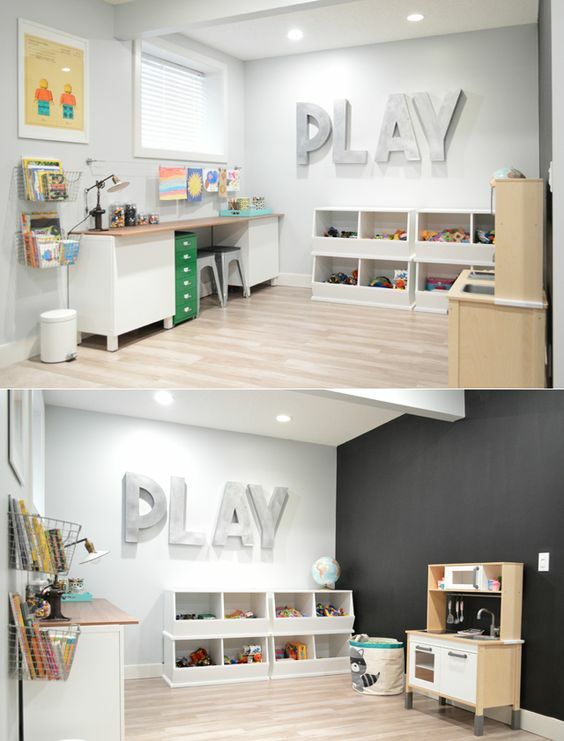 It is wonderful and spacious and new – meaning I cringe every time something gets dropped on the hardwood floors or someone accidentally hits the wall with a box. I’m sure with a dog and a baby I will get over that quickly. Have you ever had to move with a newborn? Wow, definitely don’t even try to make a to do list or a schedule because, well, it’s pointless. I feel like I contributed very little besides holding the baby, wearing the baby, entertaining the baby, or feeding the baby in between pointing to boxes and doing a lot of “no that goes in there”. The bonus – extra cuddle time with the little guy while everyone else did most of the hard work. Biggest regret – not doing more squats and core exercises prior to this move! Yikes – I didn’t realize carrying my 14 pound baby (yes, he is big for his age) in a carrier for 2-3 hours would be so killer on my back, but he sleeps like a baby (literally) in it so WIN for me. Speaking of the baby – I am already starting to have the “my baby is growing up too fast” sadness. He’s almost 11 weeks old, and I feel like I am almost to the point of having to say “he’s ___ months old” instead of “he’s ___ weeks old” which is making me oddly teary-eyed. My only saving grace is that he is starting to talk all the time, and his baby jibber jabber momentarily sweeps away any of my mommy emotions because it is so darn cute. With all of the chaos of moving, it was nice to get a little bit settled into the house the past few days and actually MAKE food here as opposed to “hey let’s just get insert quick sub, fast food, pizza place here“. Needless to say, it’s nice to have some quick and easy recipes up my sleeve that allow for leftovers and little clean up. 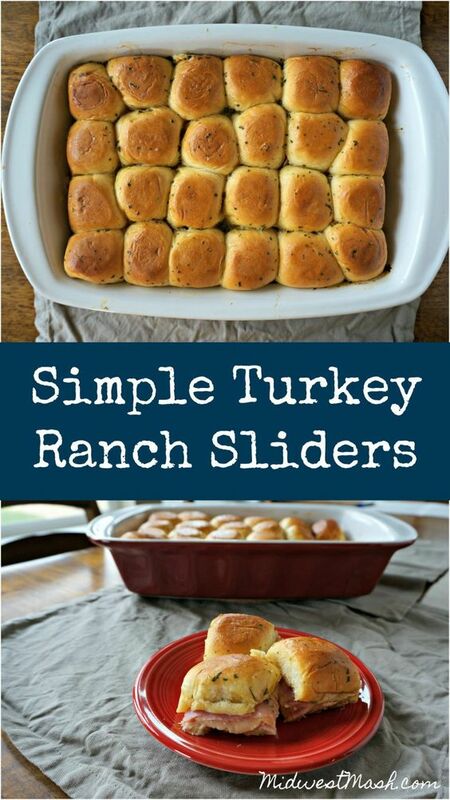 Sliders have been making the circuit for awhile now, so I started making my own version with ingredients I always have on hand – hello turkey + cheese + ranch = winner! If you’re feeling even more daring you could toss on some bacon. These are also good cold the next day, and they are the perfect size when you are trying to multi-task (i.e. unpack with baby on the hip). For those of you with kiddos in school, these are a great after school snack to give them a little bit of protein to tide them over until supper. These simple little sandwiches will please everyone. Perfect for an after school snack, potluck dish, or weekend lunch! Slice the entire slab of rolls in half (do NOT take them apart; just slice them all together) using a serrated bread knife. Set top slab aside for now. Place bottom bun slab into a 13 x 9" baking pan. Layer turkey in a single layer on bottom buns. Follow this with a layer of cheese, and then another layer of turkey. Place the top bun slab on top of the sandwiches. Melt stick of butter. Add Worcestershire and ranch seasoning to the butter. Brush or pour over the sandwiches, making sure that every bit of the top buns is covered. It's okay if there are some small clumps of ranch - this makes it more tasty! Cover with aluminum foil and bake for 20 minutes. Remove foil and bake for an additional 5-7 minutes or until the buns start to turn golden and most of the butter is absorbed. These are great hot, reheated, or cold! You can substitute a different cheese if you would like - I would recommend something mild and similar to Havarti such as swiss. This entry was posted in sandwiches and tagged ranch, sandwiches, sliders, turkey.